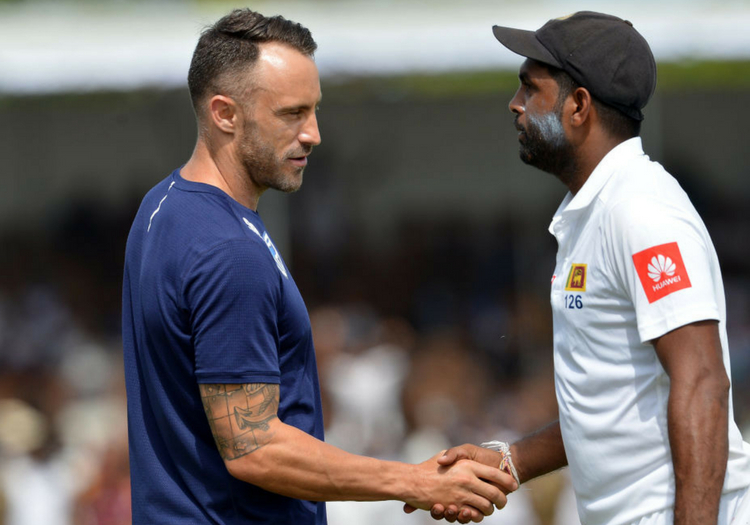 South Africa captain Faf du Plessis has called for the toss to be scrapped in international cricket in the wake of his side's heavy defeat by Sri Lanka in Galle. 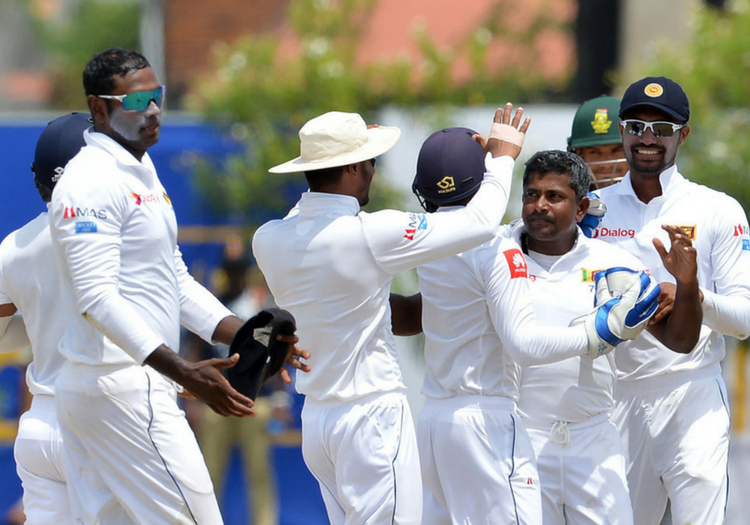 The Proteas were thrashed by 278 runs inside three days by the Sri Lankans, collapsing for 126 against the turning ball in the first innings and 73 in the second. The home side's spinners claimed 17 of the 20 South African wickets to fall and Du Plessis said afterwards that being rid of the toss, instead giving the option of batting or bowling first to the visiting side - an option considered by the ICC earlier this year, could benefit the game. “I’m a big fan of taking away the toss,” he said. “I think even in South Africa you’ll still prepare the conditions the way you prepare them now, but you just make sure that you bring some balance. Du Plessis is unlikely to get his wish anytime soon, however. In May, the ICC cricket committee opted to retain cricket's tradition, saying it is "an integral part of Test cricket which forms the narrative of the game".